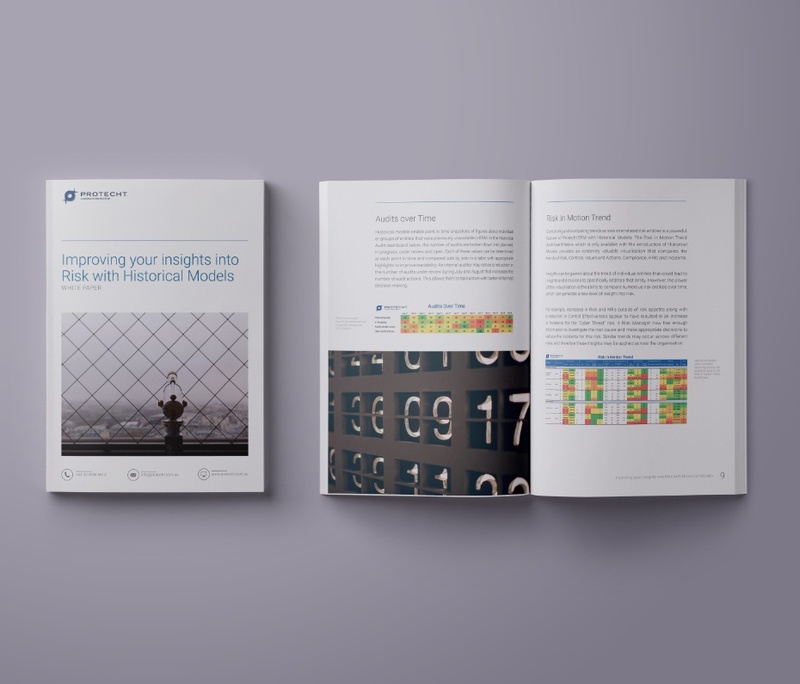 With this graphical document, full of analytics screenshots, you will be able to see the value you can gain from Historical Models and ways of discovering valuable business insights. What are Historical Models and why investigate the past? Real World applications and use cases of Historical Models. Applying Data Science and Predictive Analytics to provide business optimisation, prescriptive decision making and proactive real-time feedback. "The next step for Risk Management is using Data Science to find actionable insights in historical data." 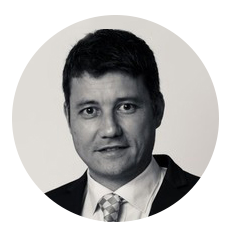 Matthew joined Protecht in 2017 having extensive experience in senior roles within government and private organisations delivering large transformation projects, providing hands-on expertise and thought leadership in data and software. He graduated with a PhD in Applied Mathematics in 2001 from the University of Wollongong and more recently with an Executive MBA in 2008 from RMIT. Matthew manages the Business Intelligence and Analytics team that follow the Agile methodology to deliver high-quality Data Visualisations to clients via Protecht’s suite of software products including Protecht.ERM and Protecht.ALM. He is developing Protecht’s predicative analytics capability through the application of Data Science and Big Data.